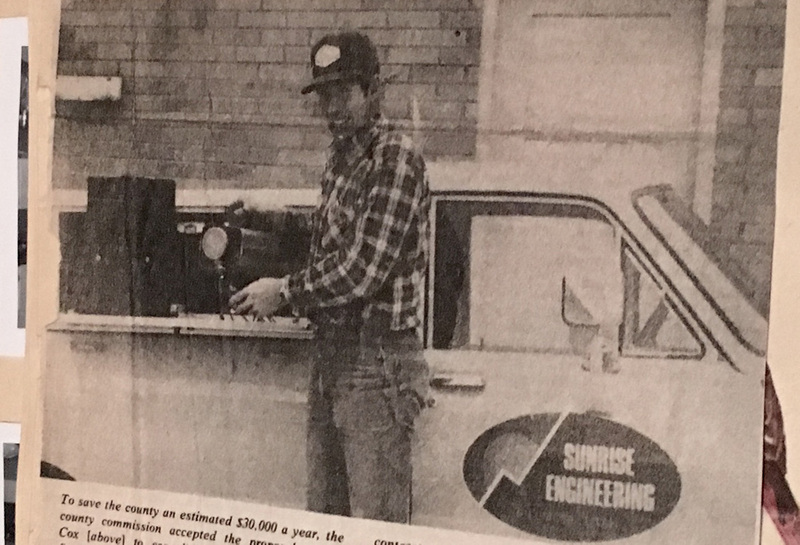 Sunrise Engineering began in 1978 as a small land-surveying company in Fillmore, Utah. 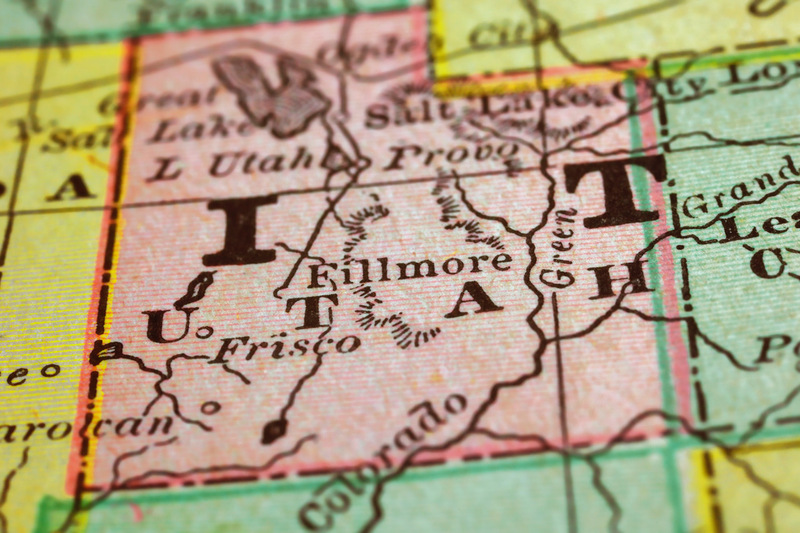 Founder Alden Robinson, former CEO, Evan Simpson, and current CEO, Mark Huntsman, have guided the company from a four-man firm to its current status of nearly 350 employees working in 18 offices in Utah, Nevada, Arizona, Colorado, and Wyoming. In addition to surveying and traditional civil engineering disciplines, our services have grown to include natural gas services, GIS, and building code services. Sunrise’s strength is in its engineers and technicians who have embraced the entrepreneurial spirit of the firm’s founders. The core to the company lies in the values of integrity and teamwork that have permeated the Sunrise staff over decades of growth and expansion. Sunrise was originally established as Sunrise Surveying, a small and unassuming land-surveying company. 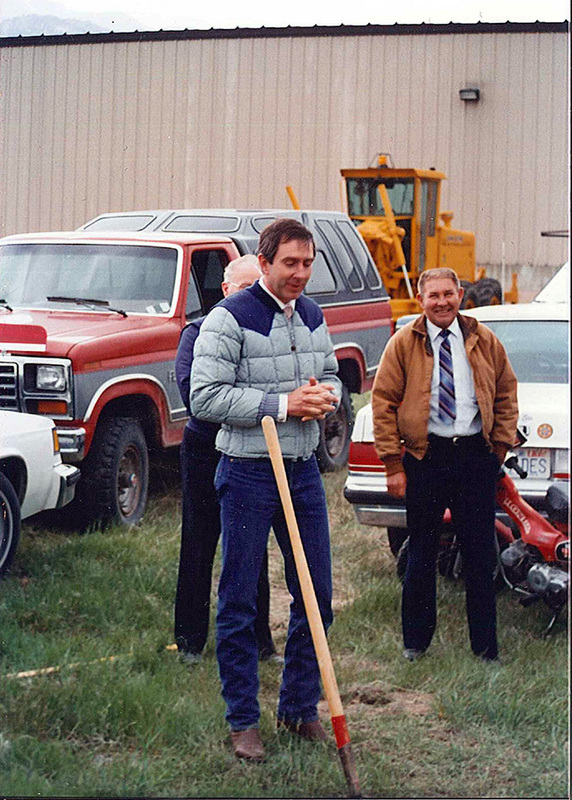 Its founder, James A. Cox, was a seasoned land surveyor with the Utah Department of Transportation. His thirst for change had been a long time coming. Casting aside the comforts of predictability, James set his sights on a small city named Fillmore, Utah — a part of the country that he had always called home. As luck would have it, this move put him on course to meet the man that would help him grow his seedling firm. Enter Alden Robinson, a professional engineer that had been living and working in St. George, Utah. Although he was well established there, Alden had craved the comfort of his home town, Fillmore, as well as the nearness of his father’s ranch and the Pahvant Mountain Range. Joining forces with James was his ticket back. With Alden as a new general partner, the company was incorporated as Sunrise Engineering on February 15th, 1983. James and Alden shared the same approach to life — they both had recognized latent opportunity and taken major leaps of faith to pursue their dreams. What they were able to accomplish together in the year that followed was a professional success that neither one of them had expected. Their “carpe diem” philosophies would also eventually set a precedent for the next round of partners. The year 1984 marked the addition of two principal partners, Val Kofoed and Evan Simpson. 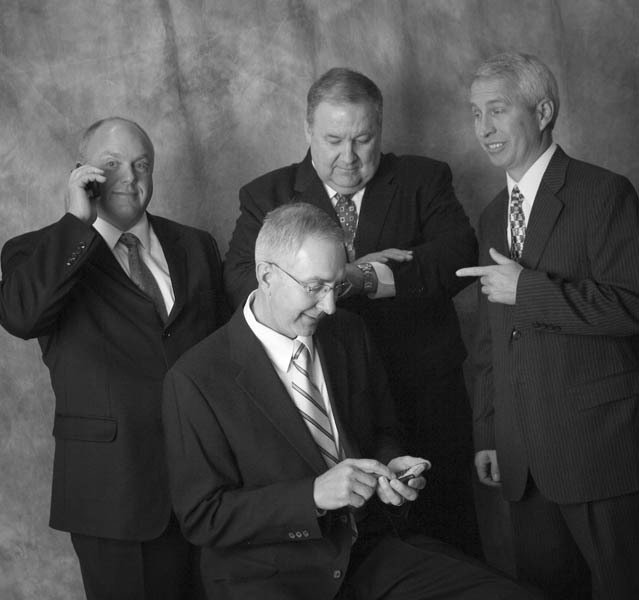 Over the next few years, Sunrise enjoyed tremendous prosperity and the staff swelled to 20. During this time the original Sunrise Surveying founder, James Cox, relocated to Mesa, Arizona, for health reasons. His move spurred an interest in burgeoning the new firm’s presence elsewhere. James would once again catapult his firm into a new phase of growth with the official opening of the Mesa office. The company’s first leadership transition took place in 1986, putting Alden at the forefront of the firm as the newly-appointed President/CEO and Senior Engineer. Naturally, as a career engineer Alden had his own ideas for the future of the company — ideas that called for substantial growth of the firm’s engineering department. 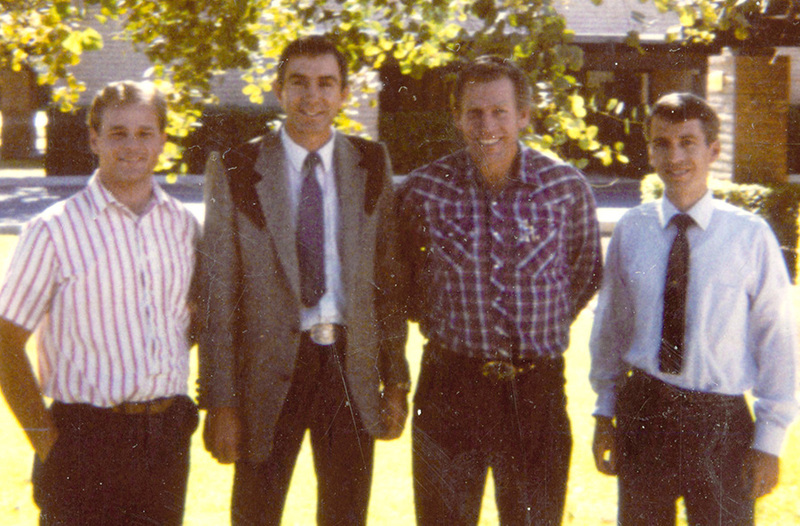 So, in 1988, Alden called upon fellow principal Evan Simpson to assume leadership of the Mesa office. 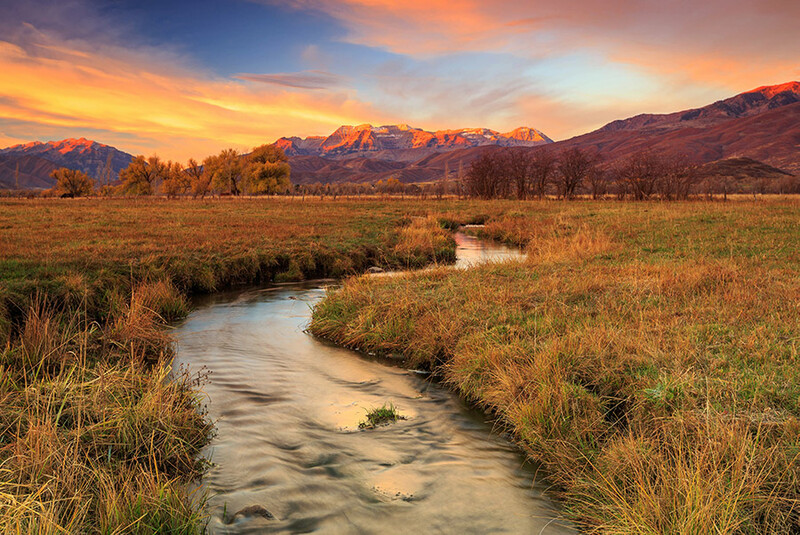 This change in company focus would eventually culminate in seven major offices and over 200 employees throughout the Intermountain and Southwest regions of the United States. After Evan Simpson’s retirement in 2017, Mark Huntsman was named CEO and President. Mark joined Sunrise in 1991 and led the expansion of its Natural Gas and Energy Training Divisions, as well as the expansion that brought the firm to 18 offices and nearly 350 employees. Although accolades through the years and perseverance through tough times are certainly a credit to Sunrise’s strength, neither defines the company’s success nor feeds the company’s future. It’s the many engineers and technicians who have embraced the entrepreneurial spirit of the company’s founders — the individuals that have taken their own leaps of faith by setting up seedling Sunrise offices in their home towns. And it’s the values that have permeated the Sunrise staff over decades of growth and expansion — their commitment to creating solutions that work and relationships that last. For these individuals and for this company, the American Dream is alive and well.